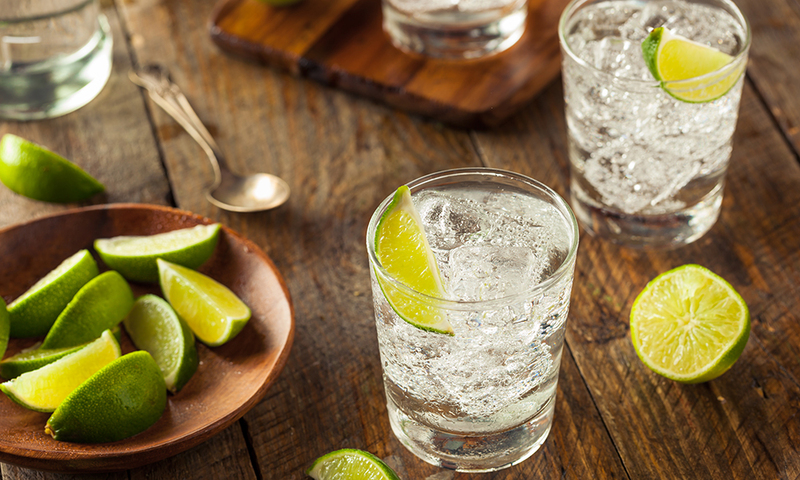 Our Gin & Fizz activity has something for everyone in your group, with a combination of tastings and cocktail-making to refresh your taste buds! 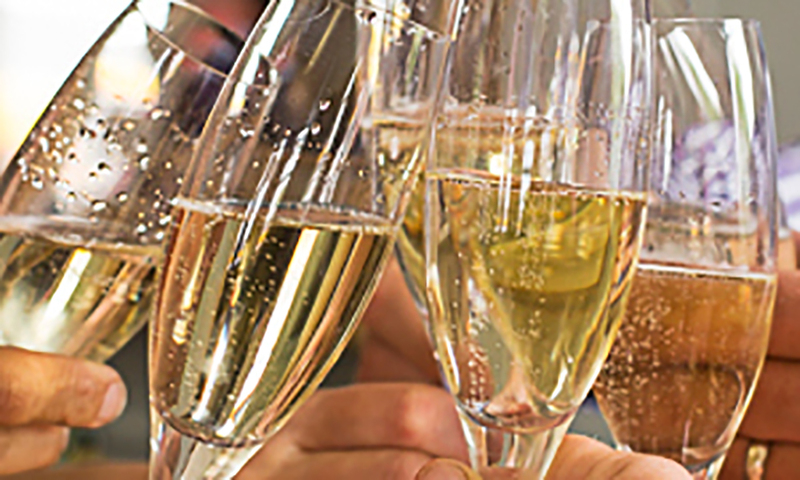 Tasting parties are a fun, sophisticated and unusual way to celebrate, creating a relaxed atmosphere and an activity for everyone to enjoy. 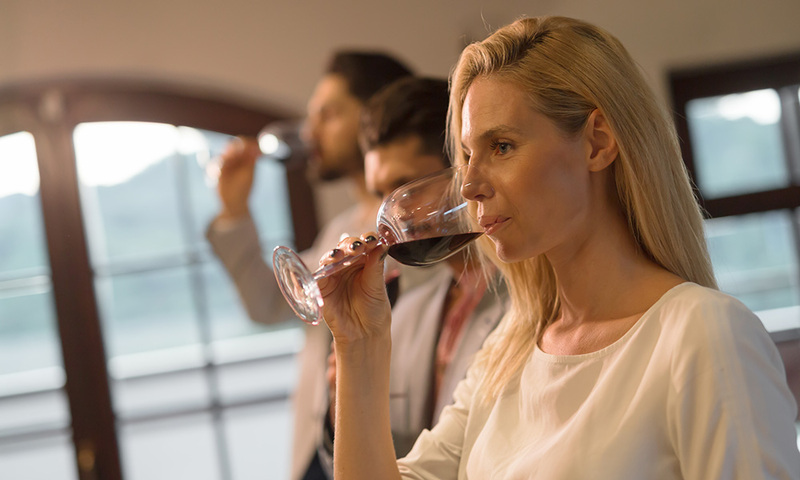 The wine tasting can also act as an icebreaker as everyone gets to know each other and of course, the alcohol is guaranteed to keep the party flowing! Our tastings are entertaining and good fun, pitched at a level that ensures all the hens learn something new about wine and, most importantly, have a great time doing so. 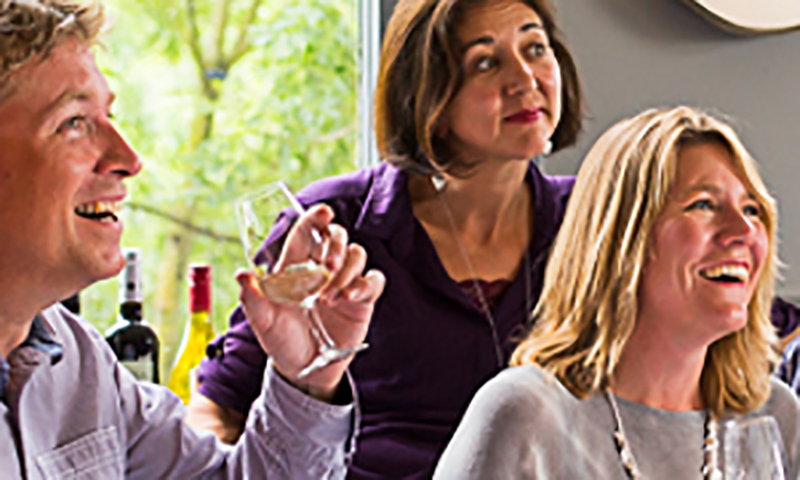 We set about demystifying wine by bringing fun and no-nonsense wine tastings to people in their own homes. Inspired by a mutual love of wine and a growing interest in the subject, we trained up on wine with the Wine & Spirit Education Trust. 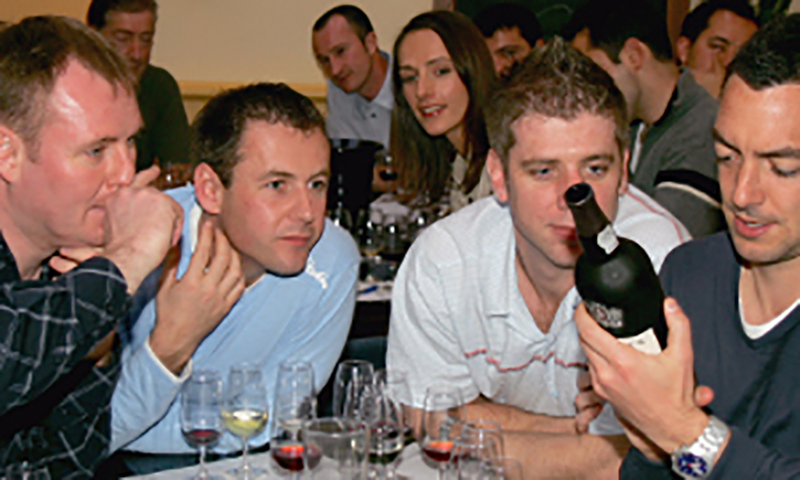 It was this training that made us realise how, with a little knowledge, people could get a lot more out of wine and, the more knowledge they had, the more they would enjoy it. Our tastings proved popular with groups of friends with an interest in wine who liked the idea of being entertained (and educated) with wine. From private tastings at home we quickly expanded to corporate events and sophisticated gin and wine courses.